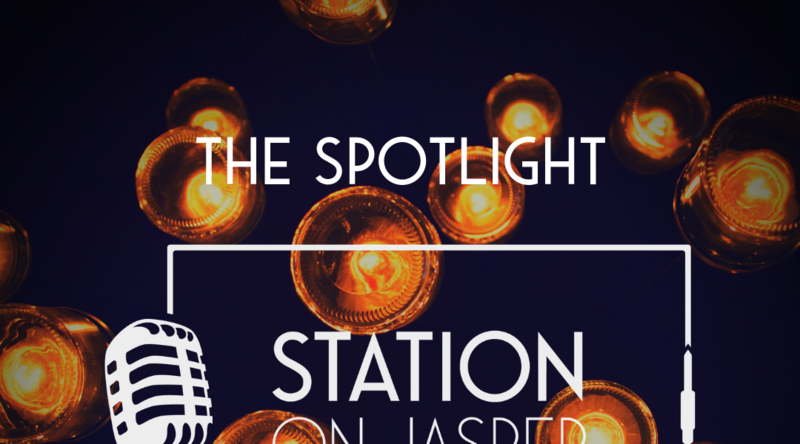 After many months of Saturday brunch entertainment and voting from the audiences and staff, the Station on Jasper is featuring a mass showcase. This showcase will be from 11:00 A.M. to 5:00 P.M. and will be determined by the voting audience members (50%), online voting (25%), judges and staff (25%). The Station on Jasper is looking for the TOP 4 acts to be featured on the PRIMETIME HEADLINER STAGE for February 9th, 16th and 23rd whereby one TOP ACT will be selected to OPEN for a major headlining act at the Station on Jasper and be featured on the BVJ Homegrown Stage at Big Valley in August. So vote for your favourite Artists on February 2nd….. You can vote for as many Artists as you like but you will only be able to vote ONCE. So please make it count. Please come and enjoy this day of entertainment and a great brunch at the Station on Jasper and help these up and coming Artists get to that Big Headliner Stage.